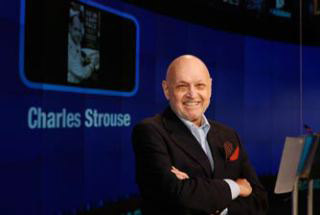 On June 2, 2008, Charles Strouse was honored at The Paley Center for Media. 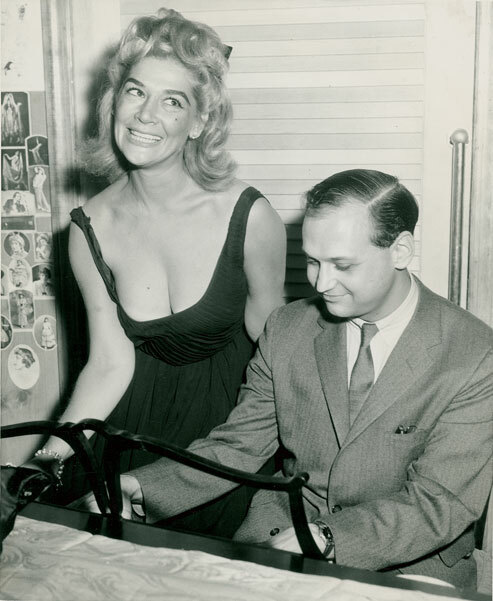 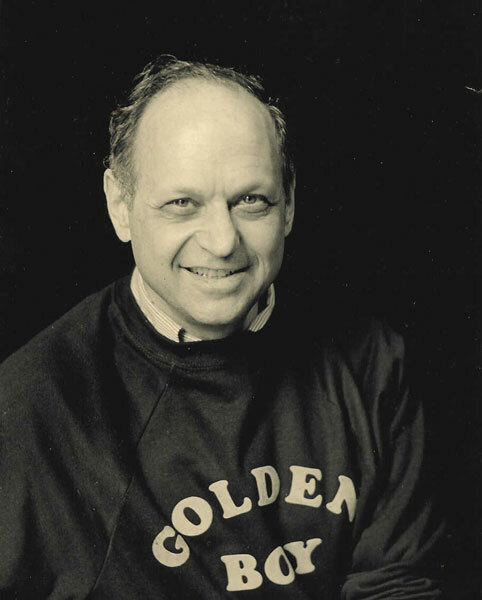 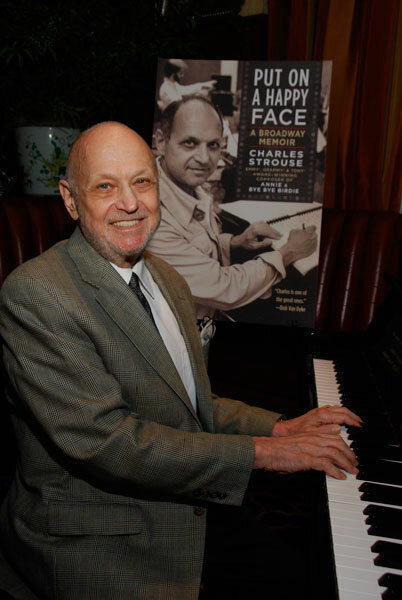 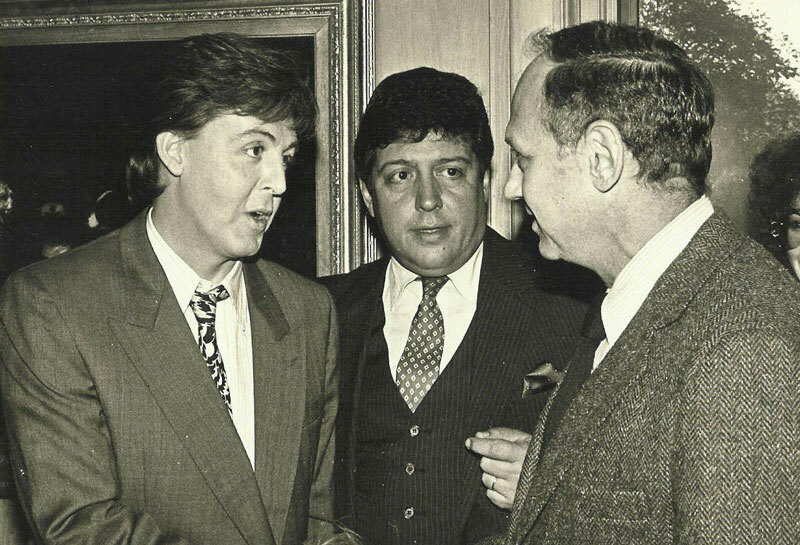 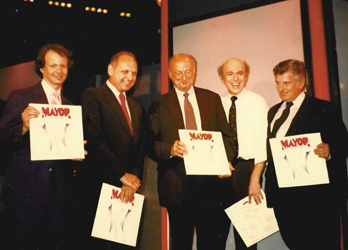 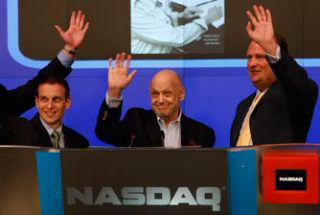 On June 16, 2008, Charles Strouse celebrated the launch of his new book, Put On A Happy Face - A Broadway Memoir, and his 80th birthday with friends, Family and colleagues at The 21 Club. 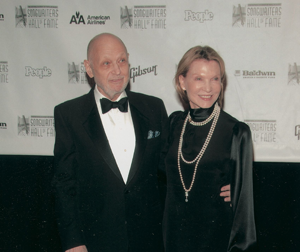 Photo by Anita & Steve Shevett. 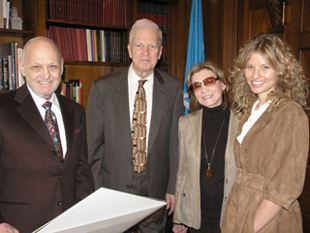 The Strouse Family at The Paley Center for Media's celebration of Charles Strouse on June 2, 2008. 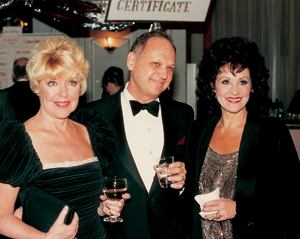 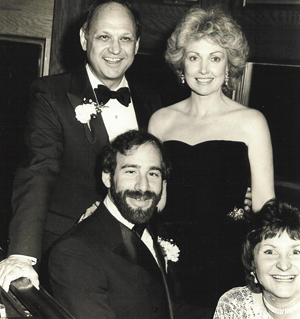 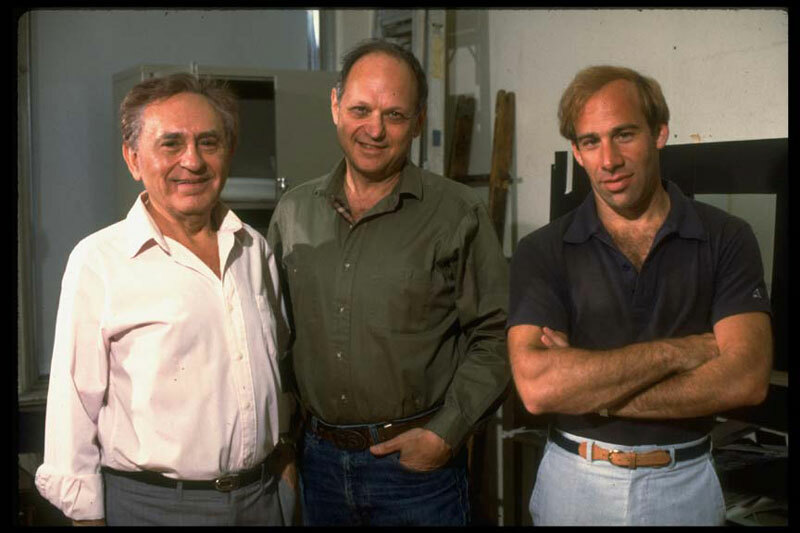 (l-r) Will, Victoria & Nick Strouse, wife Barbara Siman and Charles Strouse. 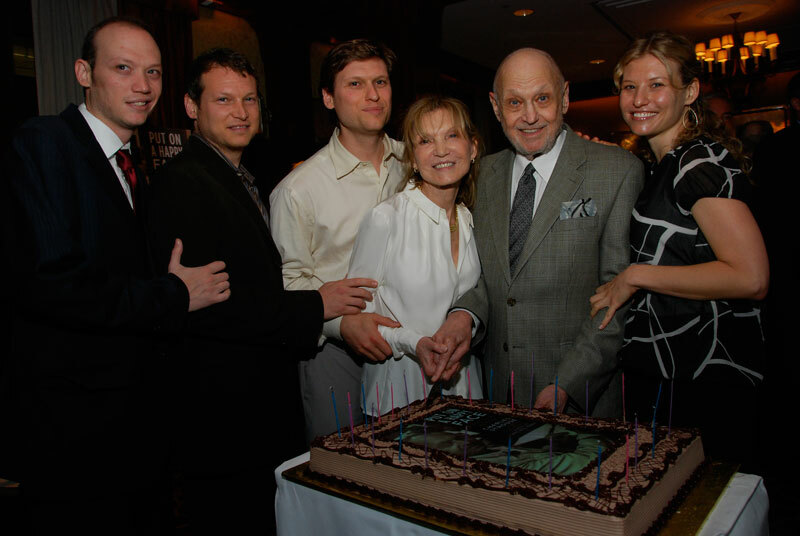 THE Strouse Family celebrates the launch of Charles' new book at The 21 Club, June 2008. 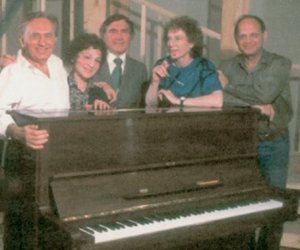 (L-R): Will, Ben, Nick, wife Barbara Siman, Charles and Victoria. 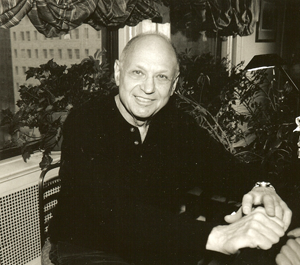 Photo by Anita & Steve Shevett. 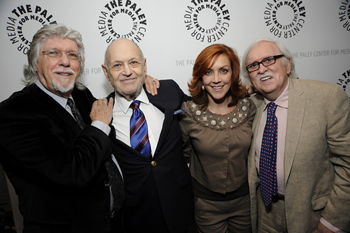 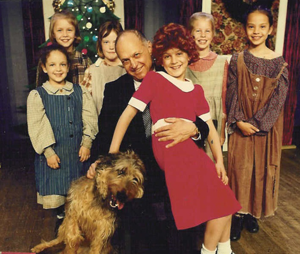 Annie reunion at The Paley Center for Media: lyricist/director Martin Charnin, composer Charles Strouse, Tony nominated star Andrea McArdle and book writer Thomas Meehan. 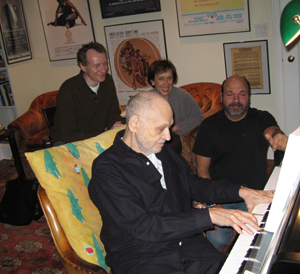 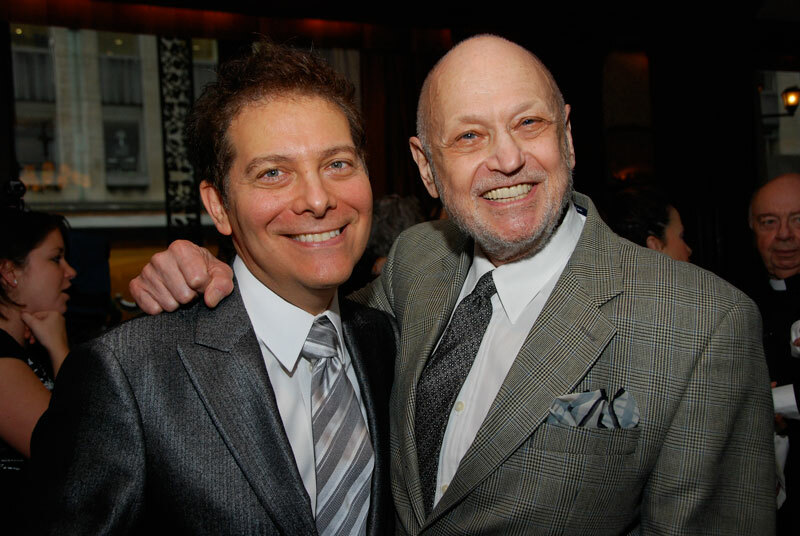 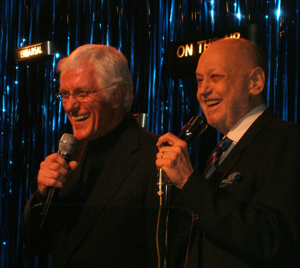 Michael Feinstein and Charles Strouse celebrate the launch of Charles' new book at The 21 Club, June 2008. 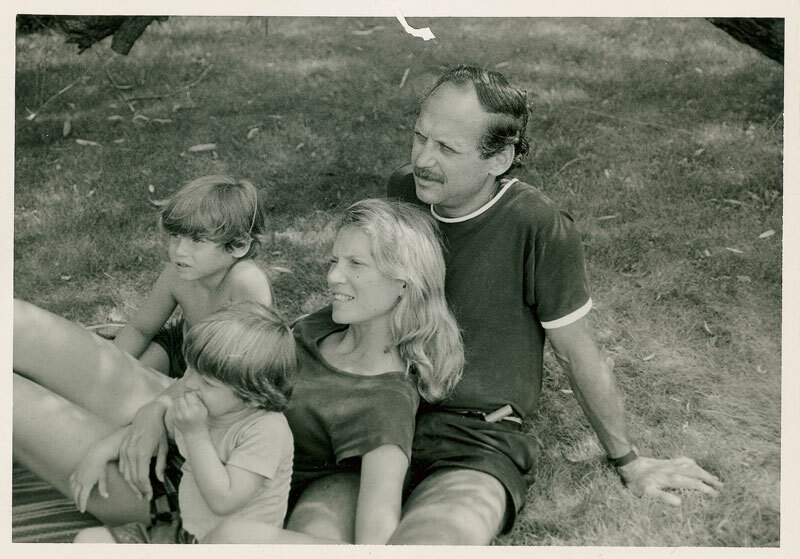 Photo by Anita & Steve Shevett. 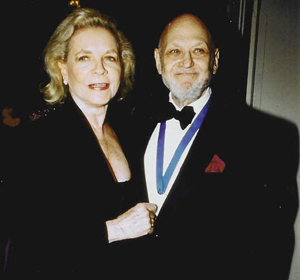 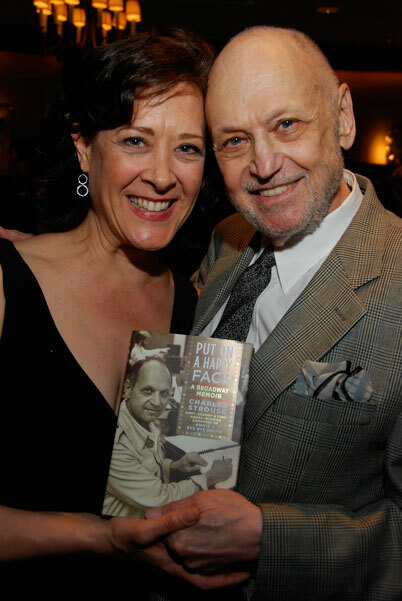 Tony Award winner Karen Ziemba and Charles Strouse ) celebrate the launch of Charles' new book at The 21 Club, June 2008. 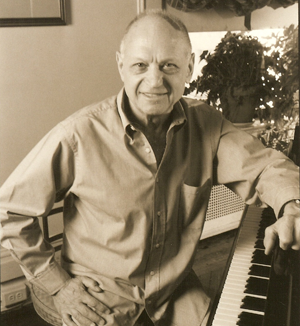 Photo by Anita & Steve Shevett. 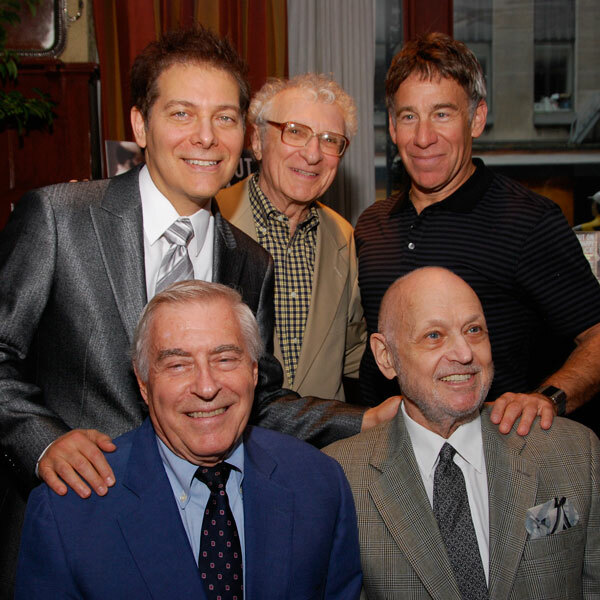 Clockwise from top left: Michael Feinstein, Sheldon Harnick, Stephen Schwartz, Charles Strouse and Lee Adams (Bye Bye Birdie, Applause) celebrate the launch of Charles' new book at The 21 Club, June 2008. 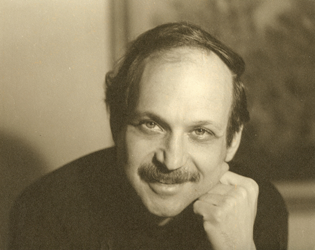 Photo by Anita & Steve Shevett. 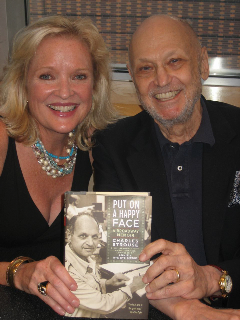 Christine Ebersole and Charles Strouse celebrate the launch of Charles' new book at live performance/book-signing at Barnes & Noble, Lincoln Center, July 10, 2008. photo by H.E. 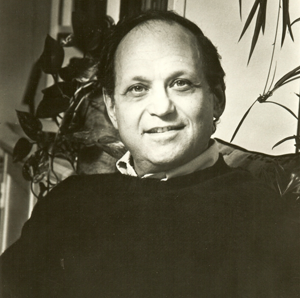 Yhoman. 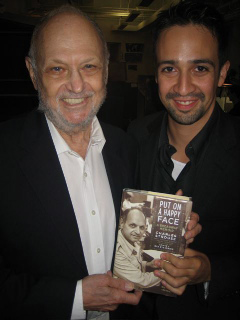 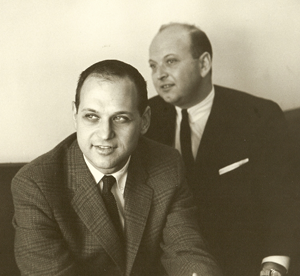 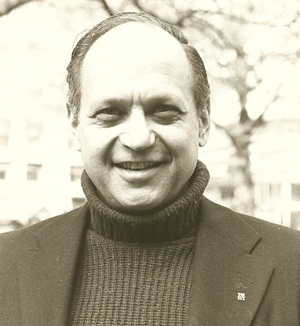 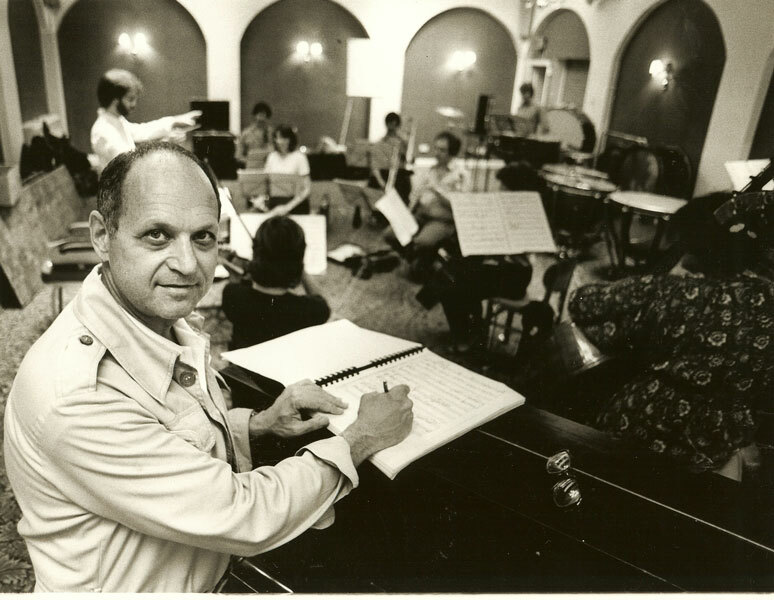 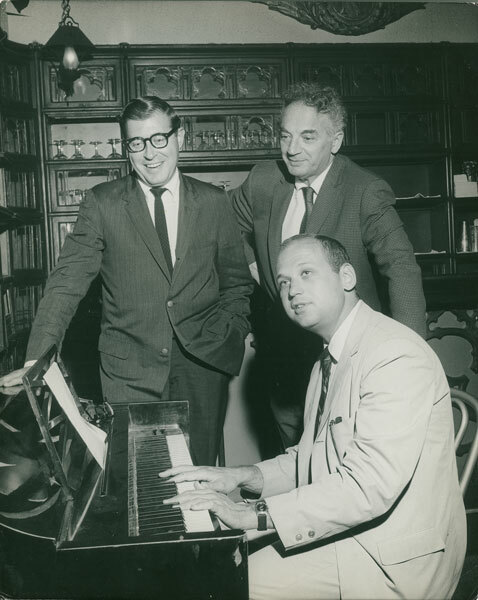 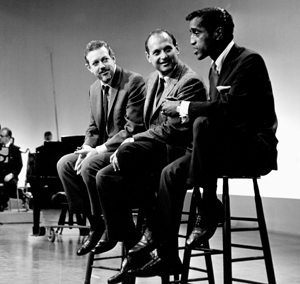 Two Tony Award winning composers: Charles Strouse with In The Heights' Lin-Manuel Miranda. 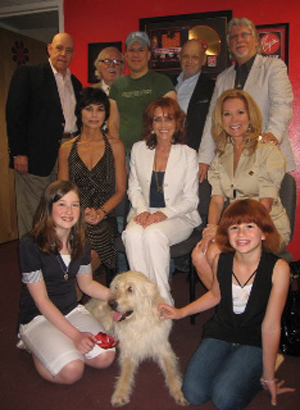 Photo by H.E. 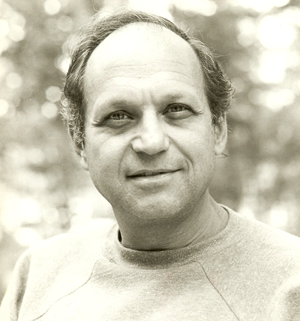 Yhoman. 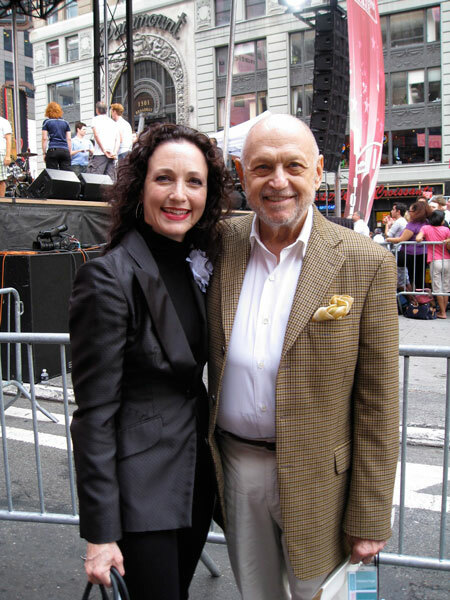 Bebe Neuwirth and Charles Strouse backstage at the 17th Annual "Broadway on Broadway" concert in Times Square, Sunday, September 14, 2008.